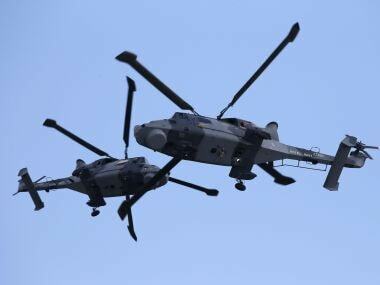 AgustaWestland accused Orsi, Spagnolini acquitted: Why is Indian evidence not good enough for foreign judicial systems? India's investigations into kickbacks and scandals follow a dreary and predictable path; more so, when it comes to military and quasi-military purchases. 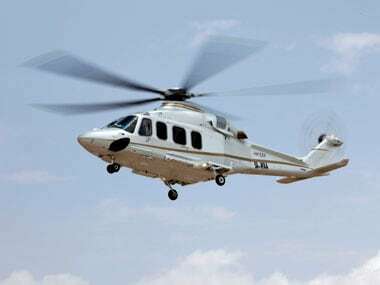 Pretty much what happened with the stink from the 411 Bofors 155 millimetre shoot and scoot artillery guns is repeating itself with the probe into the AgustaWestland deal for 12 VVIP choppers that went sour on us and were returned amidst a flurry of accusations. In the case of the Bofors issue, Ottavio Quattrocchi, a friend of the Gandhis, was chased around the world after 'evidence' revealed that he had two accounts presumably for the kickback to be cleansed and in February 2007, was arrested in Argentina on an Interpol notice. The effort to have him extradited after the detention was wishy-washy and the presiding judge let him off by saying, "India did not even present proper legal documents". To add insult to injury, India was asked to pay Quattrocchi's legal expenses. He died in 2013 without ever being indicted. By the same token, the Bofors representative Win Chadha lived openly not too far from India and had even expressed willingness to come home if given a guarantee that he would not be arrested. Immediately after, this sentencing blew us back into the water and has now made the singular probe a domestic affair with no hope of ever getting these two to trial here. The CBI announced that it did not care about the Italian job vis-à-vis its ruling and it had enough evidence to proceed with its now five-year-old and rusty investigation. To what end? 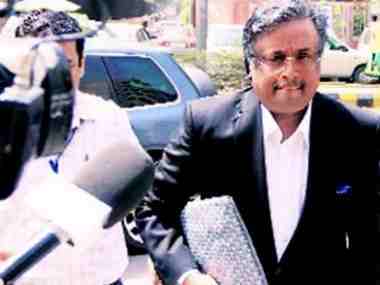 We spend huge sums of money knowing full well that we will never get these individuals to face Indian justice. We couldn’t even get Warren Anderson after the Union Carbide tragedy in Bhopal. But there is a more important point that needs to be underscored. If the Indian evidence is so tangible, why is it not given credence by foreign governments and judicial systems? What the Argentinian judge said is almost echoed by the one in Milan, stating that the evidence against Orsi and Spagnoli was insufficient and did not prove beyond reasonable doubt that either was guilty of corruption. 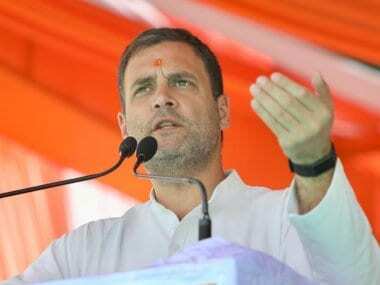 Not just that, it went as far as to place on record that Air Chief Marshal SP Tyagi, former Indian air chief, the main target in the scandal, was not found to be the conduit for any wrongdoing. The chasm between India's contention of the mountain of evidence and the Italian molehill (if that) does make one wonder if the absurd time lapse on the home front so scorches the evidence and leaves the trail ice cold that it becomes a pointless investigation. There is a lot of screaming and shouting in the beginning, a feeding frenzy by the media, a prolonged silence, the occasional resurrection of the scandal and a free pass to all the accused. Even if these two men were allowed to enter an appeal to the appellate court in December 2016, there must have been some material that made the lower court feel there was prima facie evidence to sentence them to jail time. That is mutually exclusive from being overturned on a technicality. That material with the add-ons from India should have been sufficient for the appeal to fail. But it didn't, and the burr under the saddle is that we, as in the Bofors case and Quattrochi's, did not conduct due diligence and put forth chapter and verse of the evidence in our possession. With the two top guys out of the picture and shining with innocence, the probe at home is another money wasting exercise with no end in sight. We sent the choppers back in 2013, killed the deal and now should just leave it be. There is no getting to the bottom of it because the Italians have taken the bottom out of it. 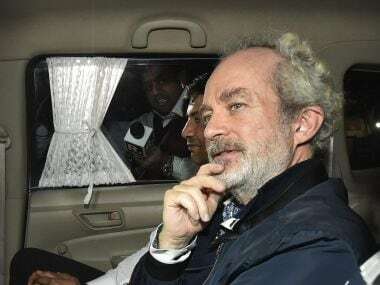 1AgustaWestland accused Orsi, Spagnolini acquitted: Why is Indian evidence not good enough for foreign judicial systems?